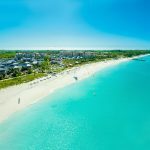 Blog Sandals Black Friday / Cyber Monday Sale! 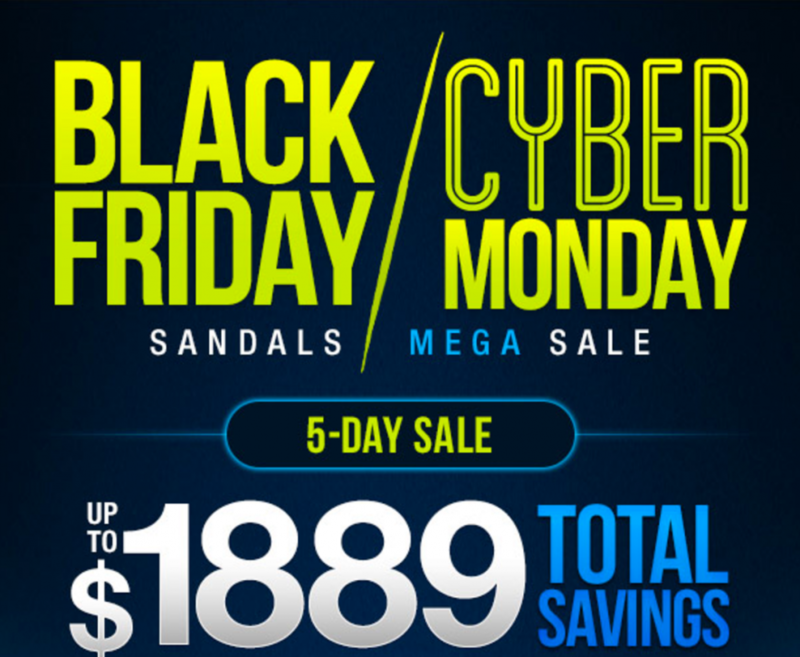 Sandals Black Friday / Cyber Monday Sale! 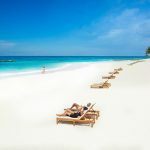 Sandals Resorts has launched their Black Friday / Cyber Monday 5 day Sale! This sale seems better than Sandals Black Friday deals in the past. The 2016 sale features up to $1889 in total savings. 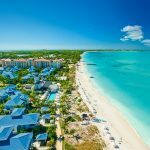 The offer includes 65% off certain resorts and room categories as well as a free catamaran cruise aboard an Island Routes catamaran (a $204 value). 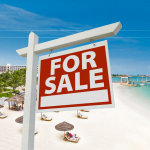 The offer also includes a $1000 air credit and up to $650 early booking bonus depending on the time frame you book. If you book online you’ll also be eligible for a $35 online only discount. 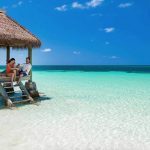 To sweeten the deal Sandals is also throwing in a free Marley Chant bluetooth speaker if you book a trip for 5 nights or longer. These speakers typically sell for between $50-$79 online and would make a great companion for sitting on the beach sipping a cold drink!